Designed with help from Periphery's Misha Mansoor, the 20-watt invective.MH has two footswitchable channels and packs a heck of a punch from a tiny package. Sound: Thensame as it’s big brother, all the way down to 1watg. Bedroom Djedis, behold your new king Feature: Built in drive and noise get with an improved clean channe that makes the 6505+ clean channel sound like garbagenin comparisom Ease of Use: It’s a Peavey you know what you’re getting Quality: It’s a Peavey, see above Value: Outrageously fair pricing. 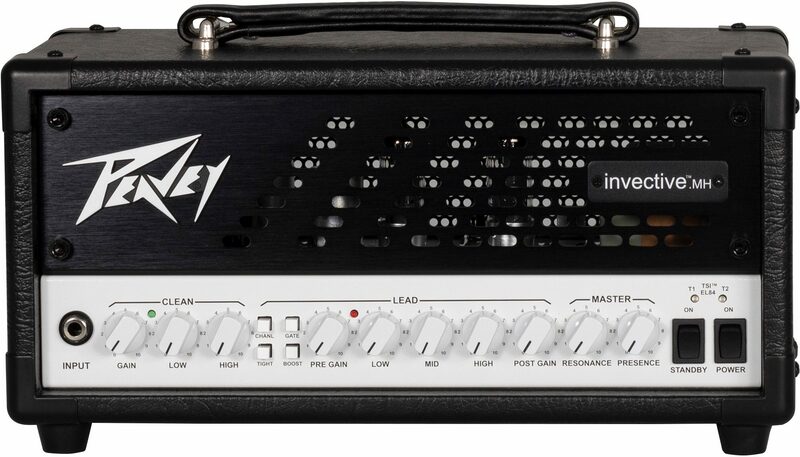 Almost maddening how well Peavey listens to its customers. 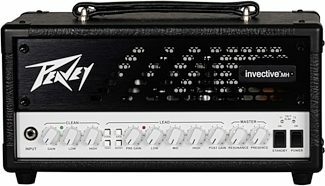 Friedman and Peavey both vying for myMoney in the lunchbox department this year, what with Friedman’s new Jerry Cantrell Signature 20 watt model as well ( the Friedman JJ-20, for anyone curious) Manufacturer Support: See above The Wow Factor: See above Overall: Killer amp. Period.